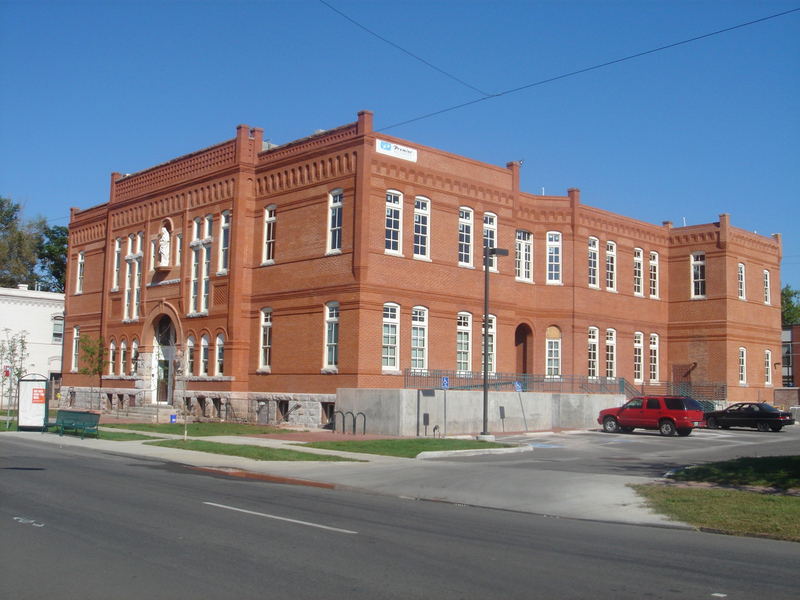 The Roybal Corporation was selected by the Denver Archdiocese to provide design and construction administration services for phase one of the remodel of the former Sacred Heart School, located at 28th and Lawrence Streets. 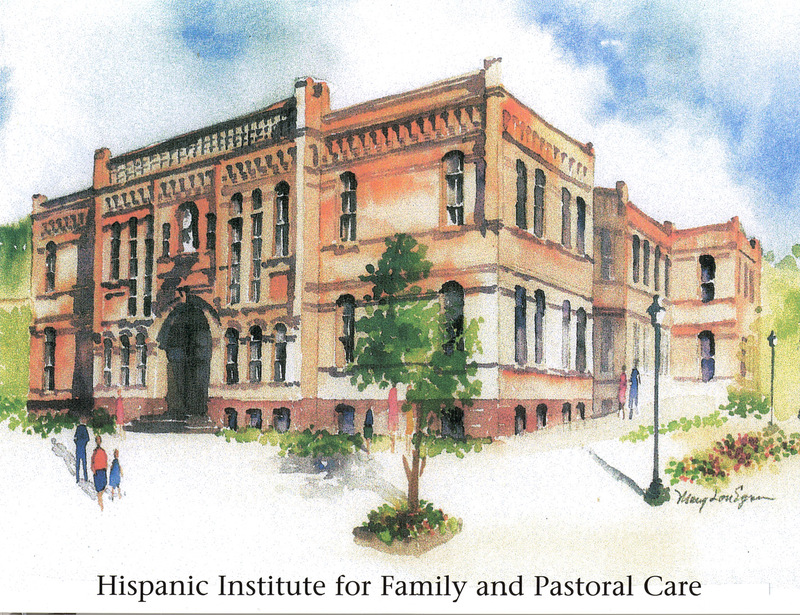 The newly created Hispanic Institute for Family and Pastoral Care, acting within the Denver Archdiocese, will serve as a focal point for the burgeoning Hispanic population in this central Denver community. The renovation of the existing 31,000 square foot facility will provide much needed space for ministerial and educational services including classrooms, multipurpose rooms, and a library and cafeteria with conference room functions. In addition to these community assets, the renovated area will also provide space for youth retreats and community assemblies. 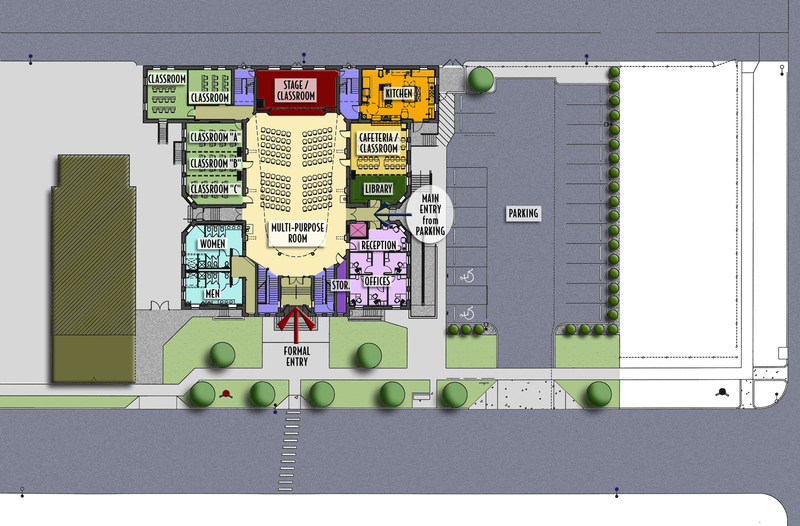 Upgrades to the facility include total replacement of all building systems (HVAC, plumbing, and electrical), the installation of a new commercial kitchen, new toilet and shower facilities, additional office space for the Hispanic Institute, ADA access ramps and railings, and parking and landscaping improvements. Planning for the project had to incorporate provisions for subsequent phases of the renovation, including the installation of an elevator shaft, and accommodations for providing updated HVAC and electrical services to the second floor. 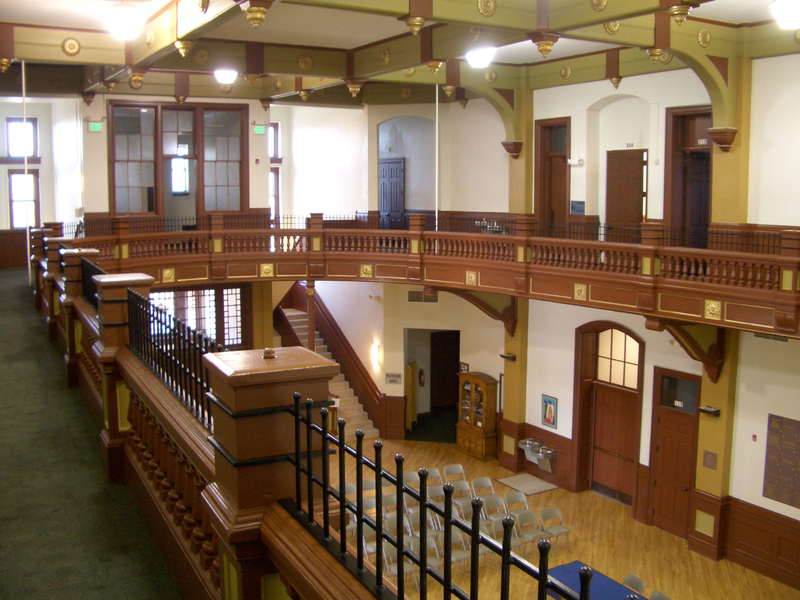 In addition to these technical concerns, the design and renovation processes were carefully crafted to facilitate the multiple functions required of the facility, provide modern services and amenities in a building that dates to the 1890’s, while maintaining the character of both building and neighborhood. Wherever possible, original moldings, railings and other architectural features were scheduled for restoration, and new finishes were carefully coordinated to compliment and enhance the unique aesthetic of this historic structure.